Police officers organized a 96-hour stakeout before searching the house of members of The Church of Almighty God who were later detained, and 400,000 RMB of church money confiscated. On June 20, 2018, more than 20 police officers from Pizhou city in Jiangsu stormed into the home of Shi Zhong and Wang Zhen (pseudonyms) – a married couple who are members of The Church of Almighty God, a Chinese Christian new religious movement. The police cordoned off a 50-meter area around the house. The director of the local Public Security Bureau ordered the couple to hand over the church’s assets, but when they refused to do so, he ordered to search the house. Police officers conducted the search by tossing around and tearing up household items and used a metal detector in the yard to look for money. 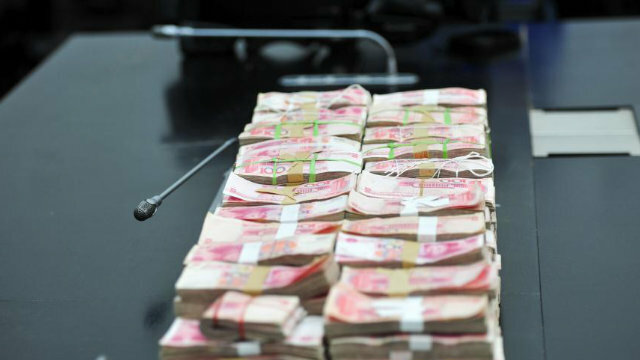 After an hour, they found and confiscated 400,000 RMB (almost 58,000 USD) of church assets. Shi Zhong and Wang Zhen were taken away along with their daughter and son-in-law for interrogation. Wang Zhen was questioned about the source of the church’s money and other church-related information until 4 o’clock in the morning. The next day, when the interrogation yielded no results, Wang Zhen was escorted to Pizhou City Detention Center and detained for 15 days. Shi Zhong was released that evening. The police tracked the phones of their daughter and son-in-law after they were released.